Hi everyone! I'm new to this forum and have been looking for a place to find people going through similar journeys! My name is Anna and I'm 26 years old. I was diagnosed with RSD/CRPS Type 1 about 2 years ago after having an onset of symptoms starting after a traumatic sports accident in 2011, resulting in several surgeries on my right side. It took years of bouncing around to different specialists, diagnostic testing, blood work after bloodwork pannels being done. I'm sure this sounds unfortunately familiar to many of you. I was finally referred to a neurosurgeon by my, now, sister-in-law who has MS. This doctor was very attentive and actually listened to my symptoms, timeline/story of my accident and the onset of pain and symptoms lining up. After MRIs, CTs and muscle tests, she saw some kind of correlation to a demyelinating disease, but RSD was something she was 99% sure I was suffering from! She referred me to an amazing Pain Managment doctor who is knowledgeable and essentially specializes in Central/Sympathetic nerve diseases. 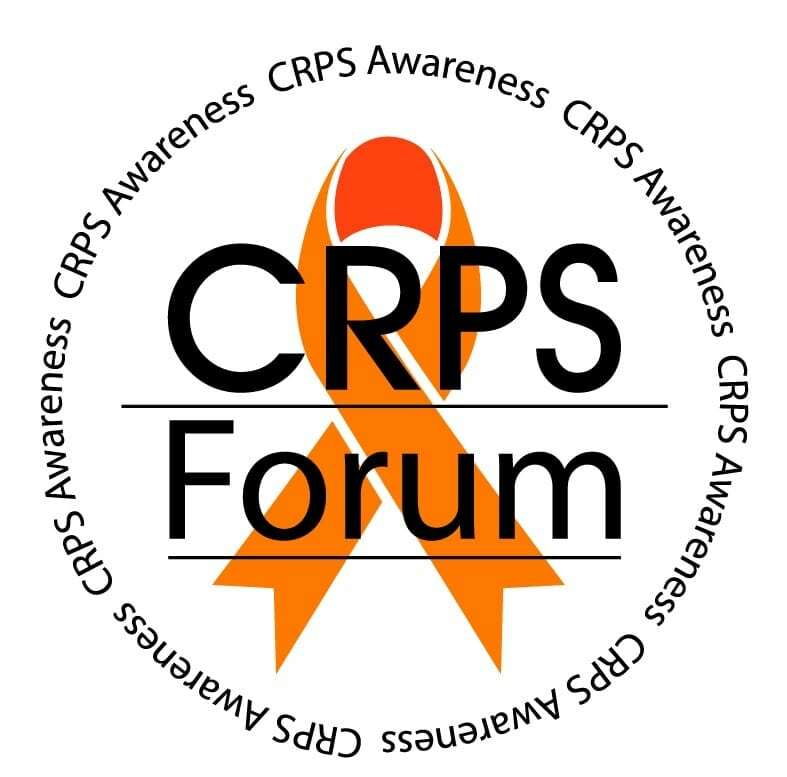 Anyway, I need to get to my reason for seeking out an RSD/CRPS forum. After trying different medications as well as lumbar sympathetic blocks and ganglion blocks (my right arm/hand and right leg/foot are the affected), I wasn't getting the amount of relief we were looking for. I also suffer from very painful, sometimes extreme muscle spasms that get worse with increased pain or flares. I'm currently on Nucynta ER 50mg 2xDay and Baclofen for the spasms but haven't really found something that is beneficial for when I have extreme pain spikes and swelling/edema. We are in discussion and talking with insurance about a spinal cord stimulator or a pain pump so Baclofen can be added as it is more effective IV rather than orally. Monday we decided to give Ketamine nasal spray a try while we try to figure out if we are going to try to do an implant of some sort. I received it today and would love to know if anyone has had experience with taking Ketamine through a nasal spray. The RX is for Ketamine 100mg/ML Nasal Spray. 2 Sprays in one nostril. Has anyone had some relief of pain and or swelling from this? What type of side effects have you experienced from it? I'm also interested in the different treatments/procedures/medication others take that they've found helpful. I apologize for such a long post! I'm just hoping to get some feedback from actual people who know what I go through and actual information on treatments!